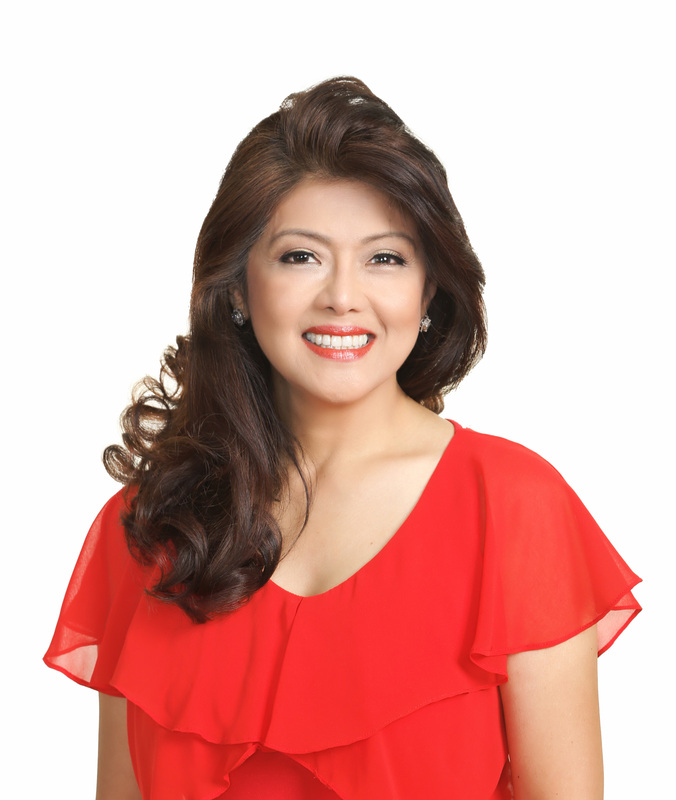 In recognition of her outstanding performance in developing Ilocos Norte in the past five years, Governor Imee R. Marcos has been honored as one of the Outstanding Governorship Awardees of the Philippines for 2015. The award, conferred by the Superbrands Marketing International Inc. (SMI), was received by the province’s Vice Governor Angelo Marcos-Barba on behalf of Governor Marcos during a ceremony held last October 28, 2015 at The City Club, Alpha Land Building, Makati City. In his acceptance speech, Vice Governor Marcos-Barba highlighted the various achievements of Governor Marcos in transforming Ilocos Norte into a progressive and sustainable province since the beginning of her administration in 2010. “Under the leadership of Governor Marcos, Ilocos Norte is now one of the few provinces to achieve the Millennium Development Goals set by the United Nations Development Programme this year, successfully reducing the provincial poverty rate from 28% to 8.4%,” said Vice Governor Marcos-Barba. Following this, Ilocos Norte has been recognized by the International Organization for Standardization (ISO) as the first full top-to-bottom ISO-certified province in the Philippines. The Provincial Government of Ilocos Norte was also cited as one of the ten Galing Pook 2015 awardees for its flagship youth program “Sirib Express,” a proof of Governor Marcos’ continuing excellence in local governance. Moreover, Governor Marcos said that the provincial government will remain committed in upholding the spirit of ‘timpuyog’ or unity as well as excellence in governance towards a bright and sustainable future for the province.